Freaky Friday at Scrap n' Stamp! It is Friday the 13th - and there is no bad luck happening here! 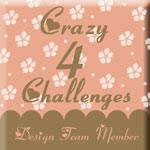 It is Freaky Friday over at Scrap n' Stamp - I have a GREAT project I designed for the Scrap n' Stamp Blog Hop! 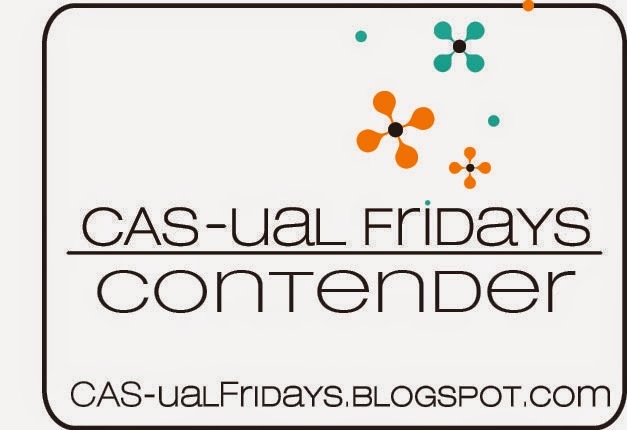 You likely arrived via Karla's blog! Her project was WICKED! Here is what I came up with! 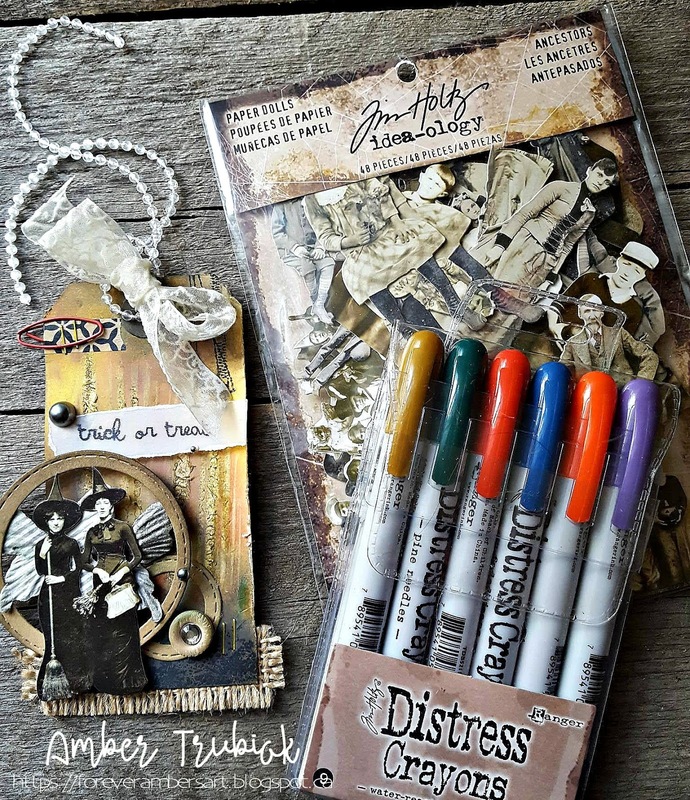 Aren't the Tim Holtz Ancestors Paper Dolls PERFECT for a Halloween project?? 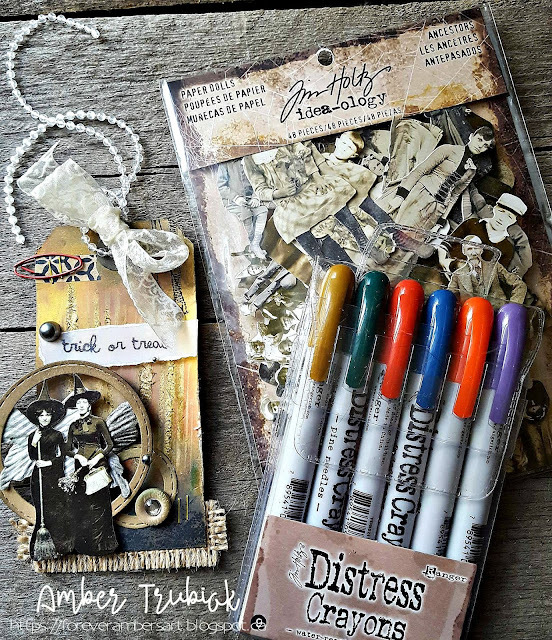 There are so many options; from scrapbook pages... to multi-media projects... to tags... and everything in between! 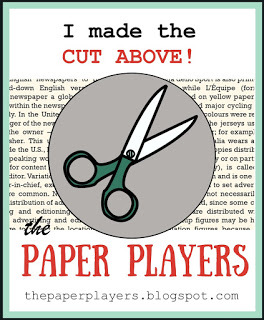 Scrap n' Stamp has an awesome sale going on - Lucky 13 :) there are loads of goodies on SALE! Be sure to check it out! For my tag, I dipped in to my Distress Ink collection, and used one of my Tim Holtz stencils to layer Fossilized Amber, Fired Brick, Vintage Photo, and Black Soot. I then took a brown Distress Crayon and rubbed it through the stencil and used a baby wipe to give it a quick rub - that is how I achieved the look of the "trees" on my tag. 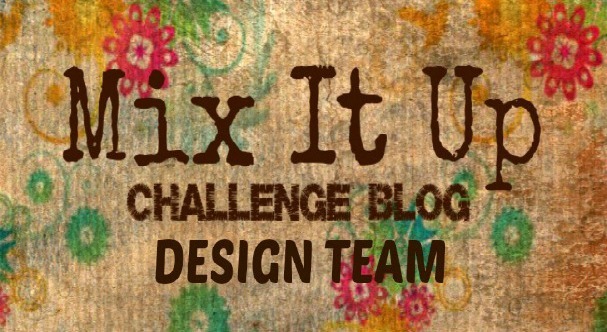 (Confession: happy accident/total fluke) haha! I stamped the stitching using the Bo Bunny Stitches stamp set. 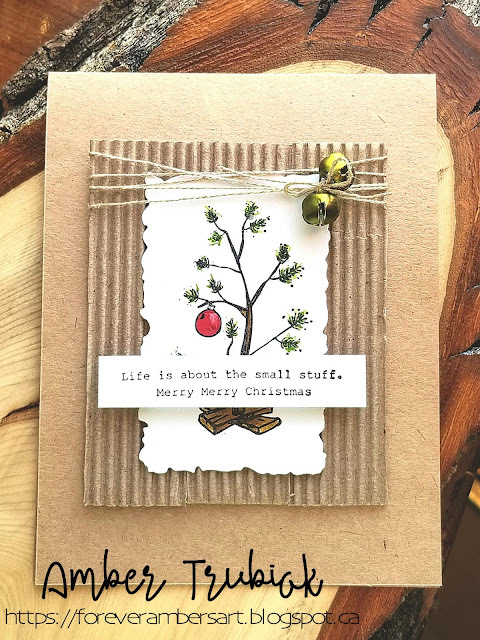 I cut some layered stitched circles with my Stampin Up! dies. 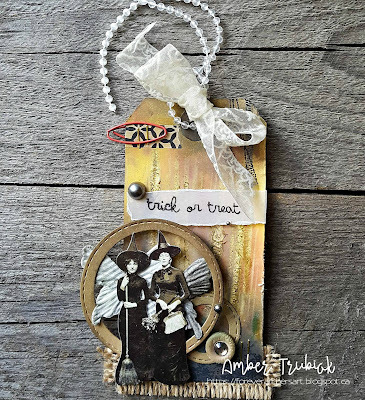 I sponged more Vintage Photo ink on them to get "Grungy" the sentiment is also Tim Holtz (Crazy Birds) and finally, I added some angel wings to my witches - (they are GOOD witches) - haha! These wings are courtesy of some Bella Blvd butterflies from my stash - I love them! I also dug in to my stash for the remainder of the embellishments I used - from the paper clip to washi! 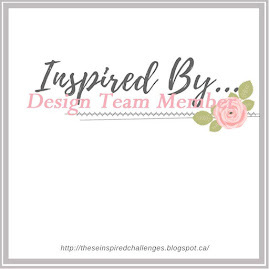 It was so much fun making this tag and there are so many Paper Dolls in this collection I know I am going to be getting inky and creating more! Who says Friday the 13th is bad luck - Here's your chance to win! 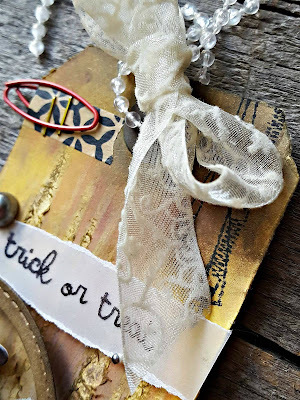 Scrap'n Stamp is giving away a $25 coupon for every stop on the blog hop! 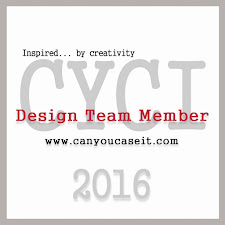 So make sure to take a moment and comment on all the designer's fabulous work. 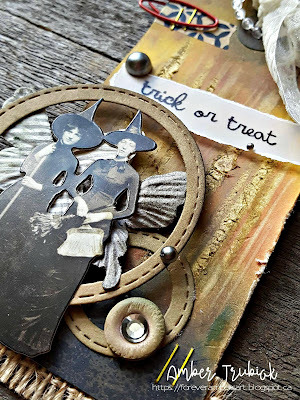 Winners will be announced Oct 20th and must email Scrap'n Stamp to claim their prize! GOOD LUCK! 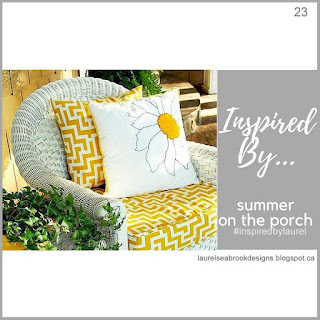 So hop on over to Karen's blog! 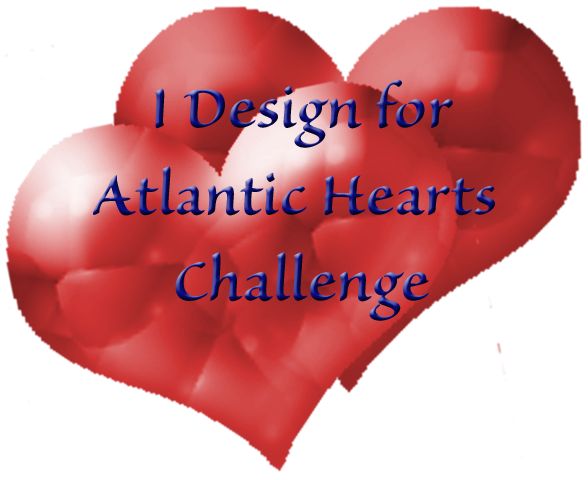 She is up next with another amazing design for you! This is so cool Amber!! I love the layers and the wings behind the dolls!! Your tag is so great! Love the girls you chose for the tag! What a clever little tag! The Witches look like they are ready to cast a spell or 2! Your creepy layers look devilish! I love your tag, Amber! Fabulous layering for your focal point. Very cool tag Amber! LOve it! Fabulous tag! Love how all of your elements come together, and I love the witches! What a great Halloween tag! Everything looks awesome ! Thanks for sharing! Absolutely love those witches!! The circle layers are great!